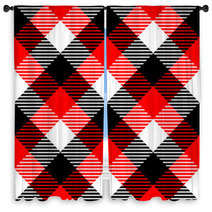 The Checkered Gingham Fabric Seamless Pattern In Black White Red pattern is conveniently available in a wide selection of decorative goods from wall hangings, to comforters, to custom size rugs and window curtains, and even baby bedding or hand towels. 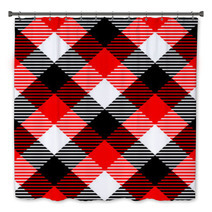 Entire Classic Prints themed collections are available for your bedroom, bathroom and almost any room in your house. 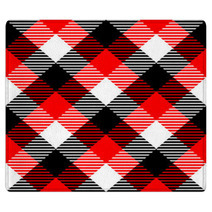 How about a new soft area rug for your family area? 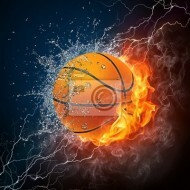 We can change the main color or any color within this graphic to ANY shade you like. 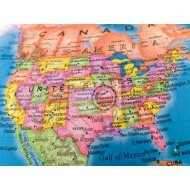 We can also print a personalized message anywhere within the design. 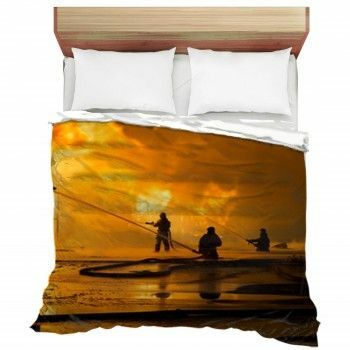 VisionBedding’s personalization options are nearly unlimited. 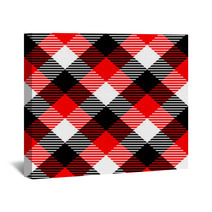 Let us adjust the orientation or the main object within this particular Checkered Gingham Fabric Seamless Pattern In Black White Red graphic. We’ve heard homeowners constantly groaning about placing their numerous throw pillows back on their bed when they wake up after wasting so much time stacking them to the side of their room before bed every night. 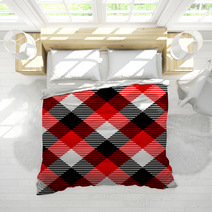 We all know that throw pillows dress up any room and whip your bed into a bold piece. 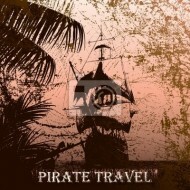 We definitely encourage you to stay strong or at least compromise on reserving a selected few. If you already have bedroom throw pillows, you probably have a strict six pillow limit. The convenient part is that throw pillows aren’t supposed to be confined to bedrooms, and will be enjoyed even more when incorporated throughout your house. More than likely, in your living room, you have two intentionally displayed pillows on each end of your sectional, which are often the set up that was displayed in the furniture store. 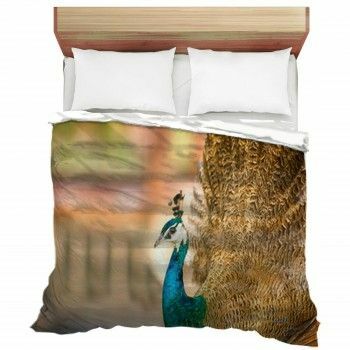 It’s possible that you’ve seen a unique pillow you’d love to add, but it just doesn’t look right in your room. 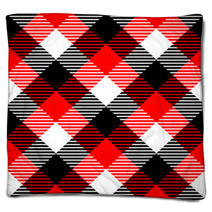 Try implementing Checkered Gingham Fabric Seamless Pattern In Black White Red pillow covers. Once you’ve converted the two that are there into better patterns, you can introduce anything else you’d like! Also, multiple throw pillows in a single space look very aesthetic when incorporated with different sizes. You aren't obligated to limit yourself to couch ends either. Throw pillows can line up along the back of a sectional, dress up an entry stool, or add a bit of color to a statement chair. 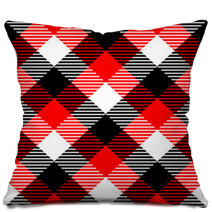 Get ready to finally be praised for all your beautiful throw pillow arrangements. Have you perceived that when your guests are all packed in the living room, there aren’t enough for everyone to have one? No one will be complaining about the now limitless amount of pillows anytime soon. When it comes to designing your home, don’t forget that things come best in odd numbers. 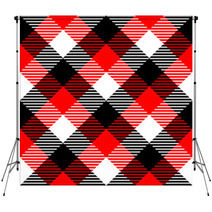 As such, if you’re selecting Checkered Gingham Fabric Seamless Pattern In Black White Red pillows, photographs or other accents try to place them in odd numbers for the most aesthetic appeal. pieces organized in thirds establish harmony and a more engaging display.